Social Pedagogy. Socio-Rehabilitation Activity at Penitentiary Establishments. The Institute of Pedagogy and Psychology performs the scientific activity in the following directions: “Competence-Based Approach to the Philological Training Content in the System of Elementary and Preschool Education”; “Formation of Life Way Subject in Modern Socio-Psychological Space”, “Development of Fundamental and Applied Researches on Problems of Social Pedagogy and Social Work”, “Researching Methods of Work with Children with Special Needs”. The Institute of Pedagogy and Psychology continues researches within the scientific topic “Formation of Life Way Subject in Modern Socio-Psychological Space” (state registration number is 0110U000388). The theoretical research is focused on studying socio-psychological determinant of mental activity of a person in the modern socio-psychological space. The scientific problem has interested higher educational establishments and socio-rehabilitation centers of Luhansk and the region. 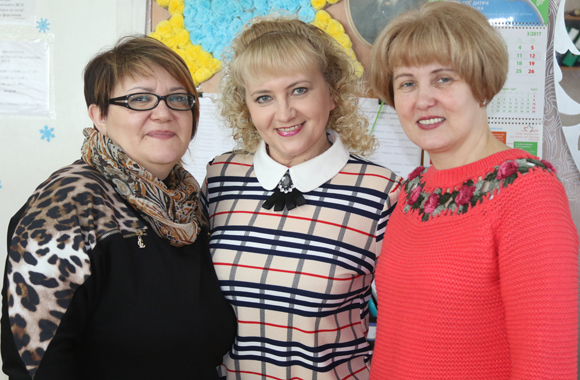 Developed educational and socio-psychological programs are successfully implemented at Luhansk Regional Center for psychological support for people. The Center works at the Department of Psychology. The University Educational District was created in 2012 on the initiative of the Institute of Pedagogy and Psychology. 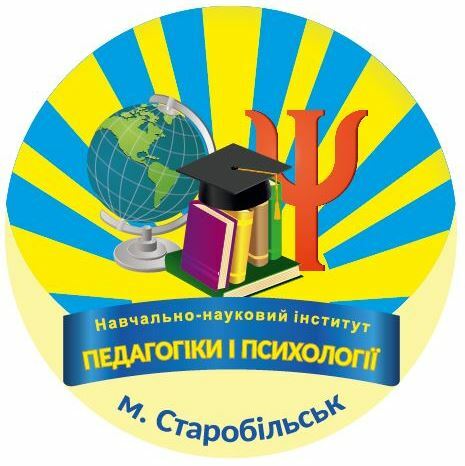 The Institute of Pedagogy and Psychology cooperates with the Institute of Literature of NAS of Ukraine. 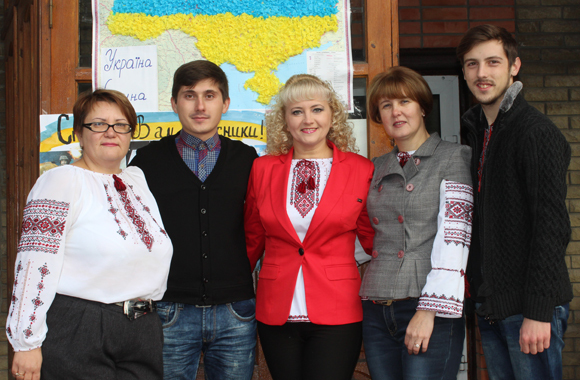 The result of this cooperation is participation within the scientific group on developing new educational program for the Ukrainian literature for the 5 – 11 grade pupils of general education schools, victory in the All-Ukrainian competition for the best Ukrainian language and reading textbook for the pupils of elementary school. The Regional Center for Gender Education has been working since 2003 at the Department of Social Pedagogy. It makes the scientific researches in the field of gender socialization of a person. 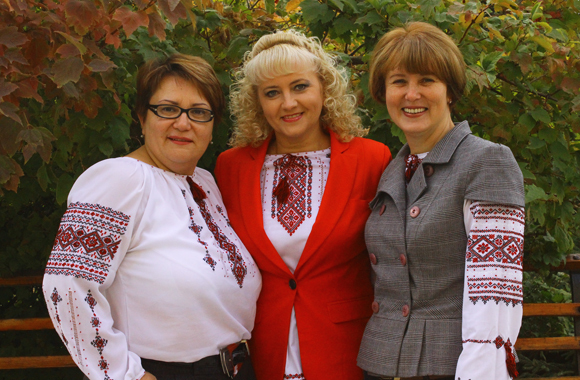 The teachers of the Department of Social Pedagogy take part in the implementation of the international projects: “Program of Equal Opportunities and Rights for Women in Ukraine” and “Hender Budgeting” (United Nations Development program in Ukraine); joint project of German Association of the International Cooperation “Improving Quality of Municipal Services” and Swedish Agency of the International Cooperation SIDA “Strategy of Achieving Hender Equal in Ukraine”. Since 2012 the Department of Social Pedagogy has been cooperating with Charity Organization “Luhansk Regional Department of the International Charity Organization “Charity Fund “SOS Children’s Village”.